Manage travel for your company? Whether you’re going on a business trip or relocating to a new city, find a place with high-quality amenities. Take a ramen-making class or a canoeing lesson to connect with your co-workers outside of the office. Need to get off site for the day? Collaborate with your team in a workspace designed to give you a fresh perspective. 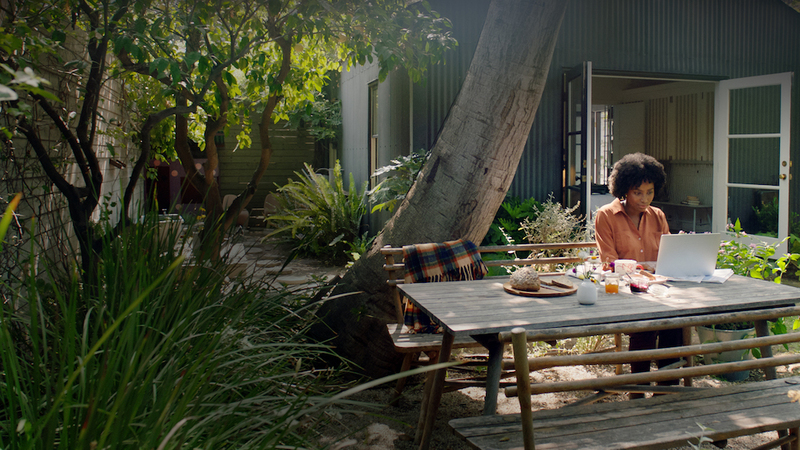 From our secure payment system to reviews from prior guests—Airbnb is designed with safety in mind. Our team is standing by 24/7 in 11 languages. You’ll also get premium support from 7:00am–7:00pm PST daily. Discover the benefits of enrolling your company in Airbnb for Work.